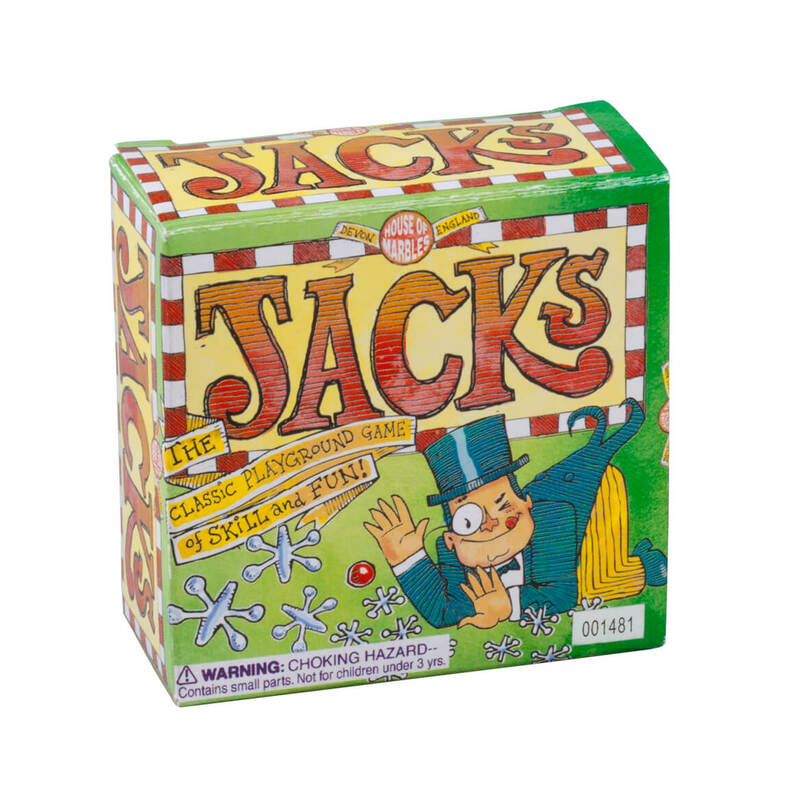 Getting kids off the couch and away from their phones, this classic metal Jacks game will have players bouncing, giggling and engaging in old-fashioned fun! Designed with authentic, nostalgic details, the classic playground game of skill and fun is simple, yet challenging as you may remember. The jack set includes 10 solid metal jack stars (5 gold, 5 silver), 1 red bouncy ball and 1 carrying bag to take them to school, neighborhood park, playground or a friend’s house. SMALL PARTS. Not for u003c 3 yrs.. 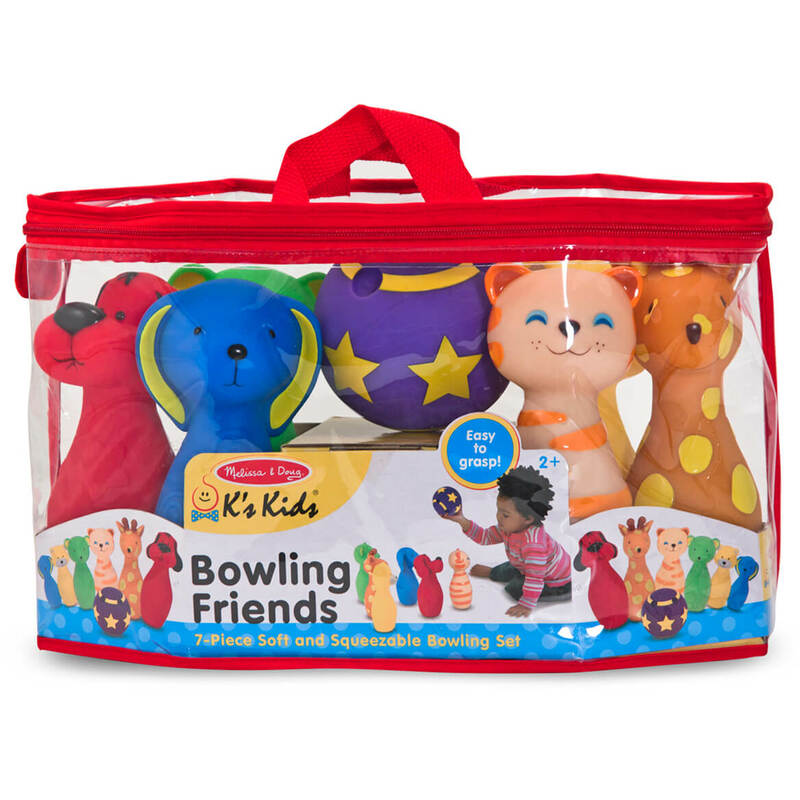 This Melissa & Doug® Bowling Friends has soft plastic components that are easy to lift, easy to maneuver, and so much fun to knock down! Six unique character pins feature bright colors, raised textures, and sweet facial expressions to encourage little bowlers. Set them up indoors and out–young children will have a blast finding new ways to knock them down! With bright colors, textures, and adorable facial expressions, these endearing toys are sure to strike big at playtime. Melissa & Doug K’s Kids toys nurture early childhood development in three key skill areas: physical, cognitive, and social. With interactive designs and multisensory features, K’s Kids promotes constructive play and effortless learning, keeping interest high and new skills flourishing throughout the baby and toddler years! Express shipping not available. Please allow 2-3 weeks for delivery. 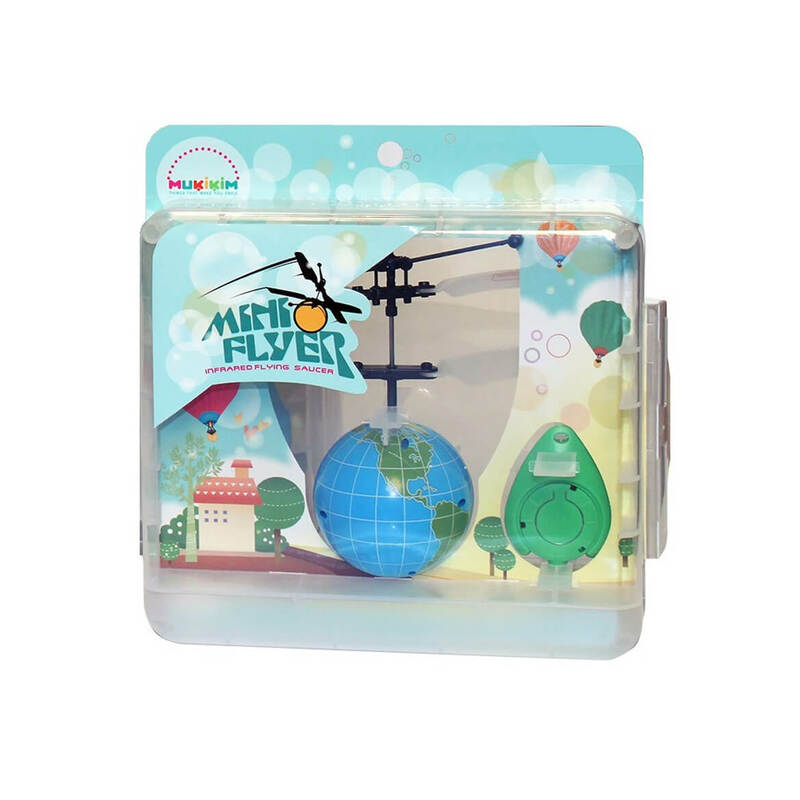 Like magic, this mini flying toy’s infrared sensor elevates when it senses your hand, knee or leg beneath it! Making rainy days or any day FUN, kids love watching it hover, float and fly … even “juggling” without touching it. To activate, turn the power switch on, hold the Mini Flyer World on its sides and push the remote’s button to start the propellers—then let it go and watch it fly! When the flyer starts to come back down, simply place your arm, leg, knee (or ANY solid surface) underneath it for a couple seconds, to make it fly back up. It features a Li-Poly battery that charges through a USB port (cord included), and a button cell battery in the remote that’s designed for lasting use. Keep the remote nearby when in use, so you can easily end the flight with a simple push the button. A special safety feature will stop the propellers if they make contact with any solid surface. The floating toy’s miniature size (5 1/2″ wide x 4 1/4″ high) is designed for indoor use only; recommended for kids ages 8 and up (and grown-ups, too!). Charge time: 10-15 minutes. Play time: 8-10 minutes. Plastic. Allow 2-3 weeks for delivery. No express shipping. SMALL PARTS. Not for u003c 3 yrs. Look out! There’s a firetruck on your floor! But it’s all good, because it’s a shaped puzzle of a shiny red truck, and it will definitely come to the rescue of any kids who are looking for something to do on a rainy day. 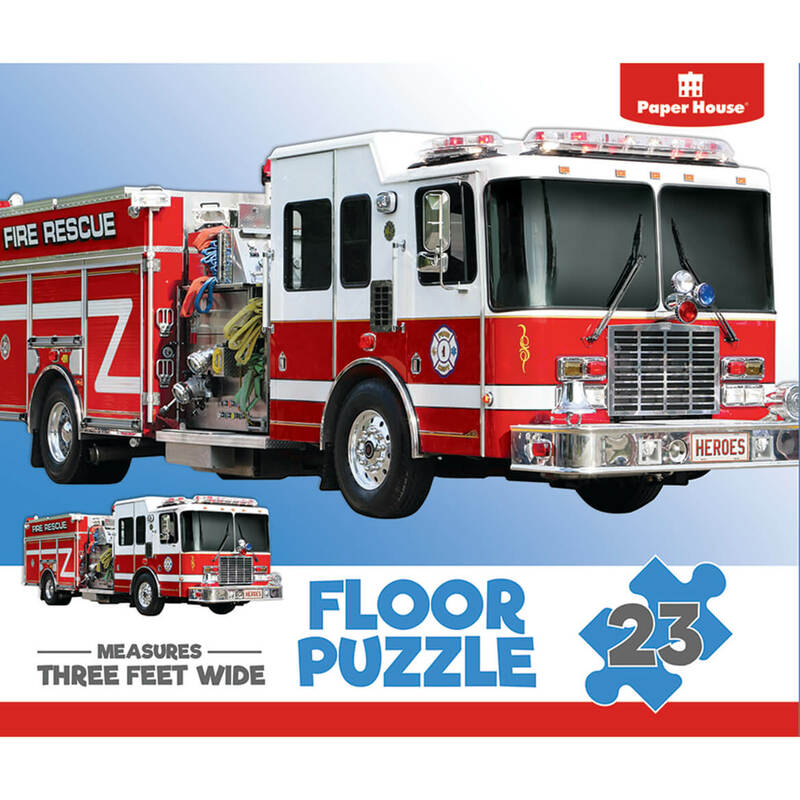 Children’s Firetruck 23-Piece Floor Puzzle measures 3 feet wide! 11 3/4″ x 10″ x 2 1/4″. Jigsaw puzzle includes 23 large pieces. Be careful! Don’t step on those kittens on the floor. Oh, wait, it’s just a lifelike, kitten-shaped floor puzzle. Still, don’t step on it. They’re too cute. An added benefit – since it’s just a puzzle, no need to haul out the lint brush. 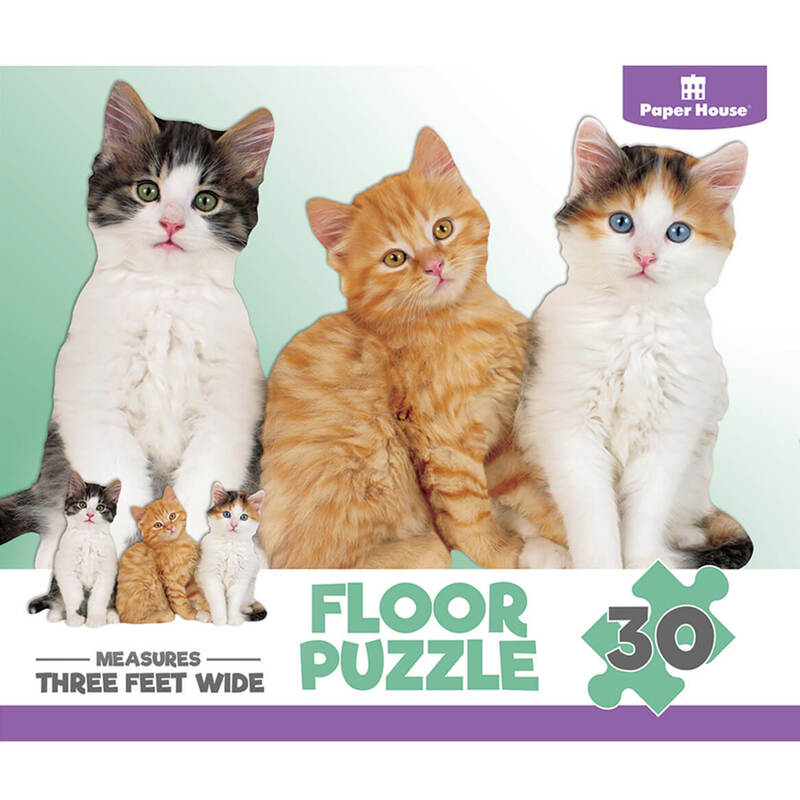 Children’s Kitten 30-Piece Floor Puzzle measures 3 feet wide! 11 3/4″ x 10″ x 2 1/4″. Jigsaw puzzle includes 30 large pieces. 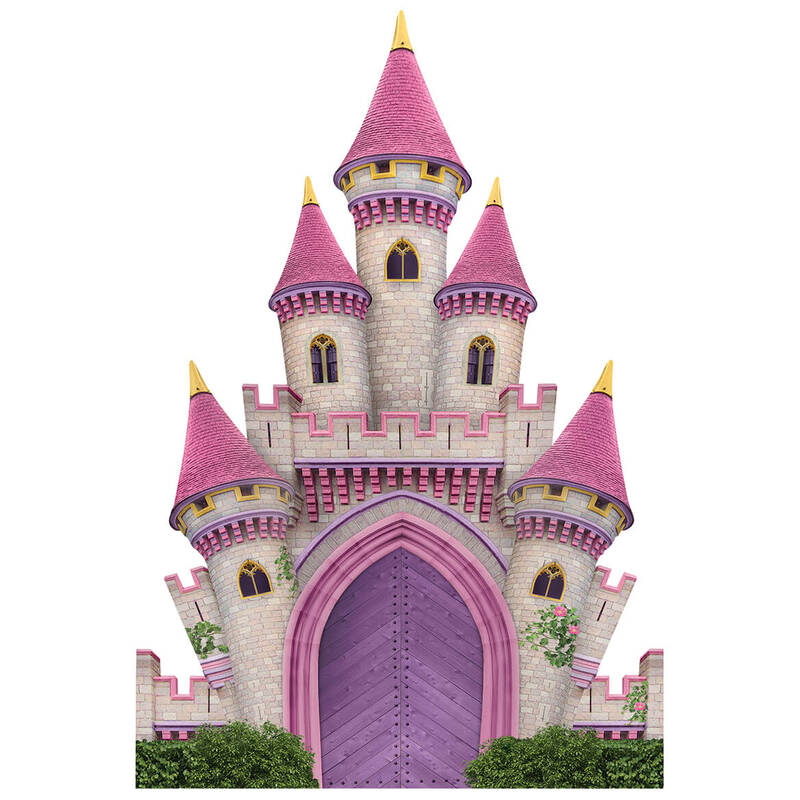 We wouldn’t mind having a castle as a second home, but until that day, this fun floor puzzle will definitely do. Although it does make you wonder just how many stairs you’d have to climb to reach the tops of all those turrets, doesn’t it? Little girls will love this one. 30-piece floor puzzle measures 11 3/4″ x 10″ x 2 1/4″. If you have to have puppies all over the rug, this is the neatest way, in the form of a shaped floor puzzle! 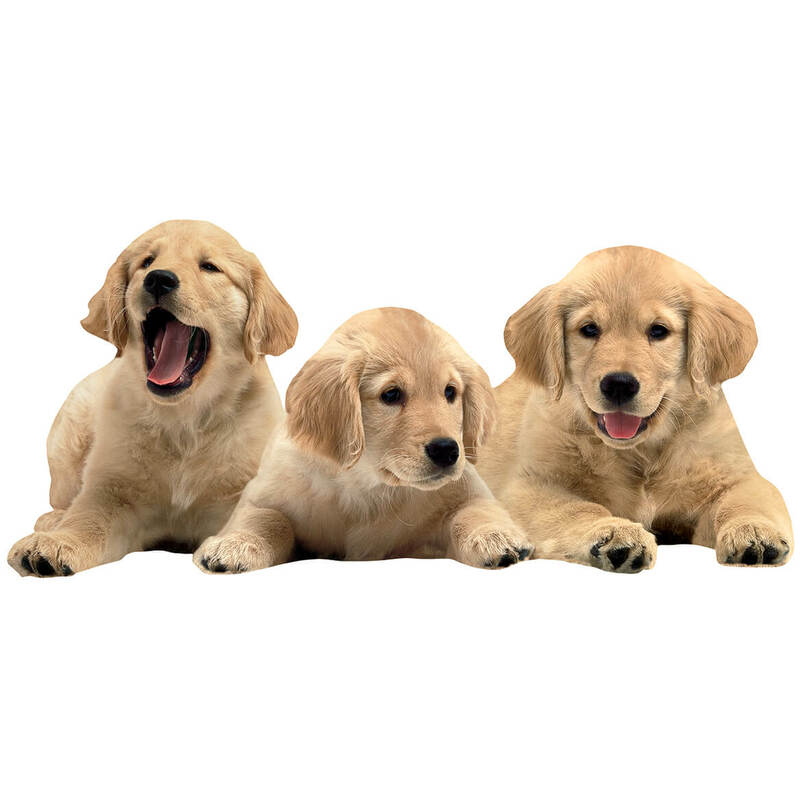 There are three pups, each with a different expression, and all are so cute we couldn’t choose which one we love the best. So we’ll take them all. 28-piece puzzle measures 11 3/4″ x 10″ x 2 1/4″. 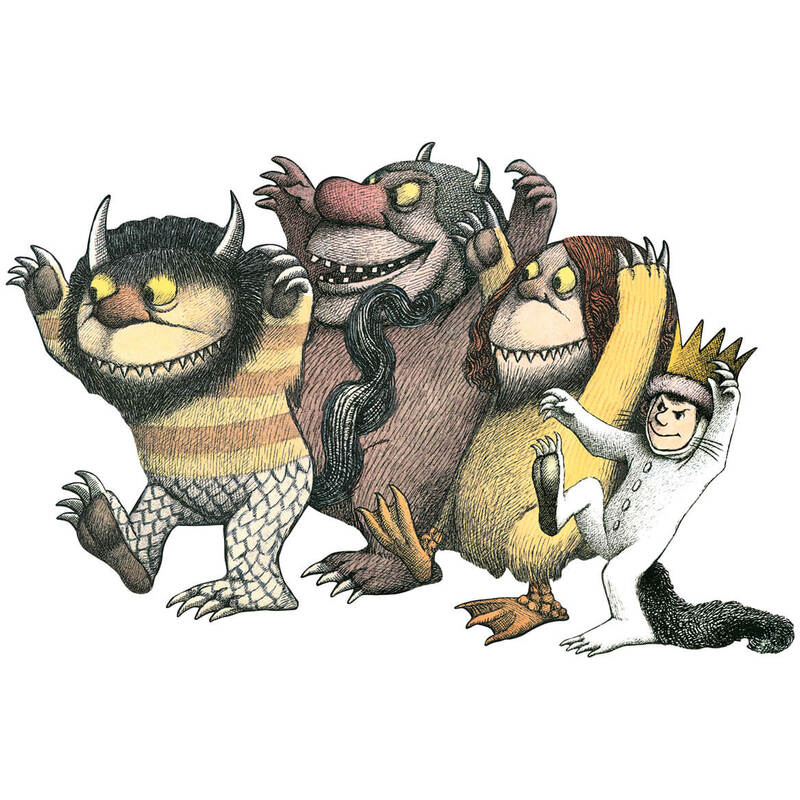 A Where the Wild Things Are floor puzzle? What’s not to love! Max and his wild friends are here in all their glory, ready to rumpus – is that a verb? – and to roar. 24-piece puzzle measures 11 3/4″ x 10″ x 2 1/4″. Game night gets fishy, FUN and educational when you play this nostalgic kid’s game that teaches kids about numbers, pairs and sets. 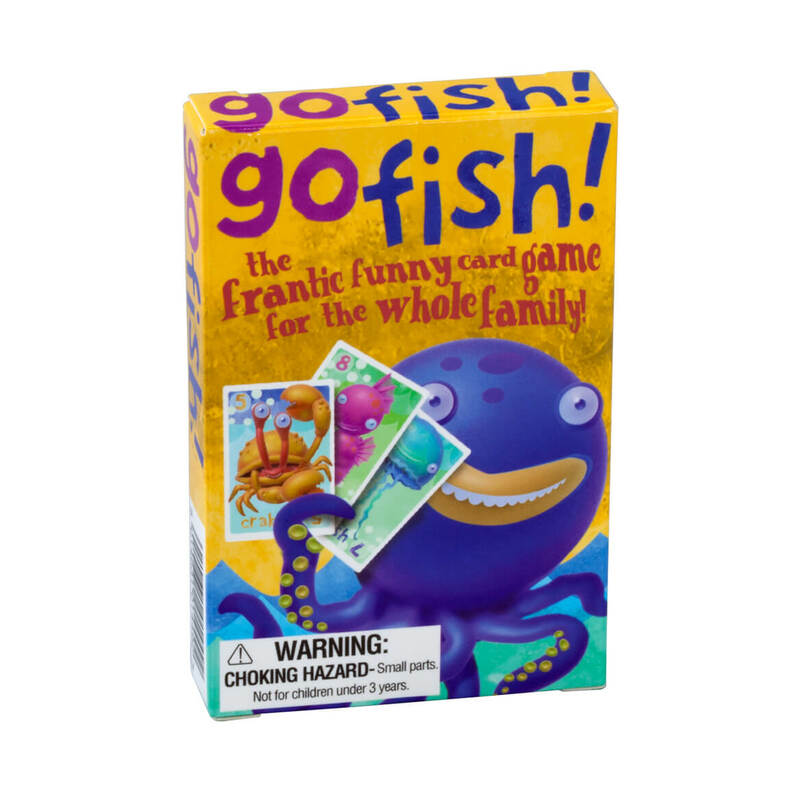 And unlike a standard pack of playing cards, this Go Fish game set is specifically designed to play Go Fish—and you can also use the cards to play Pairs and Snap! It’s a must-have classic the whole family can enjoy together, providing opportunity for old-fashioned interaction and a break from technology. Box includes 36 cards. SMALL PARTS. Not for u003c 3 yrs. Squeeze the electronic Hot Potato game and the fun begins; toss it back and forth, high and low, around and around—but get caught holding the hot potato when the music stops and you’ll have to take a potato chip card. Get three chip cards and you’re out; last one in the game wins. 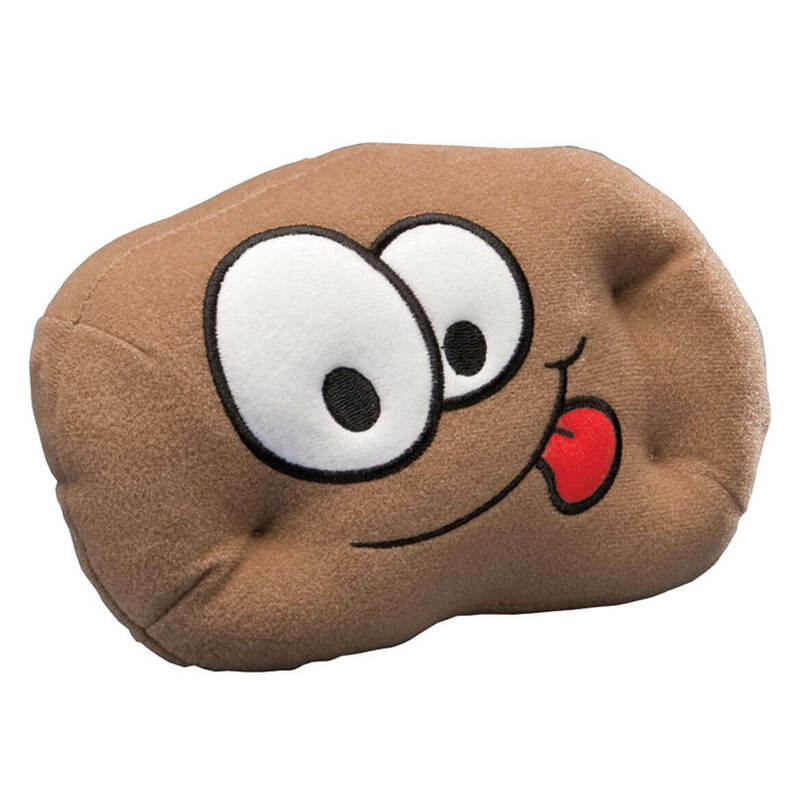 Game includes hot potato toy (7 1/2″ wide x 5″ high x 2″ deep), 12 chip cards, 2 AA batteries and instructions.